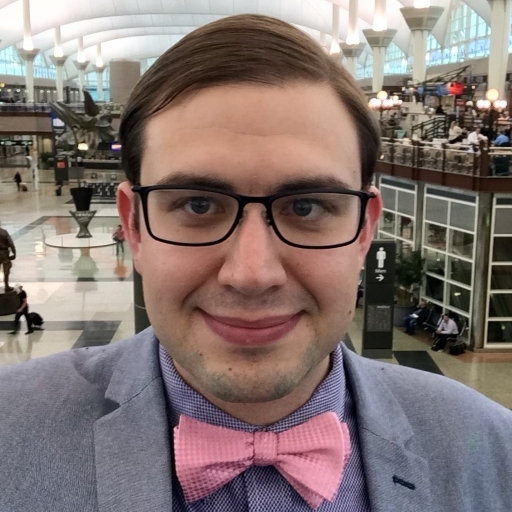 I often have to travel to Altus, Oklahoma for work – and Altus is a city small enough that it doesn’t have its own commercial airport. 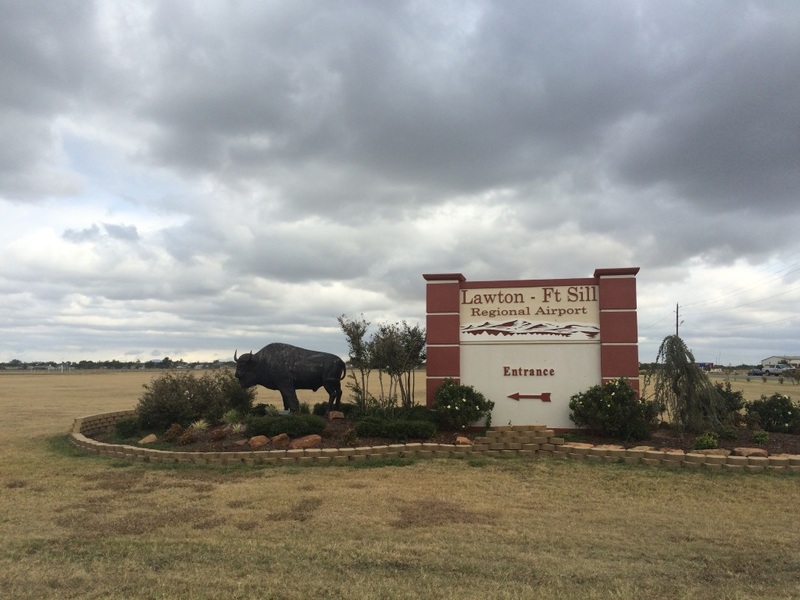 The closest commercial airport is Lawton, Oklahoma, about an hour’s drive away, but Lawton’s a tiny airport; there are no jetbridges, and it’s only served by a few flights a day on American Airlines to DFW. Wichita Falls, Texas and Oklahoma City are also viable options, as is just flying into DFW and driving for three and a half hours. Basically, there are no great ways to get to Altus, so for my most recent trip, I decided to at least try a different way and fly into Amarillo, as the price wasn’t substantially different from any of the other options. Amarillo was pretty decent for a small airport; the terminal felt modern, and it had glass jetbridges and airplane-themed carpet, both of which I like. On the negative side, it didn’t have a true TSA PreCheck lane; having PreCheck entitled me to a plastic card enabling me to keep my shoes on and to go through the metal detector rather than the body scanner, but I still had to take my laptop and liquids out of my bag. Signage also was not great for the rental car return; I missed it the first time and had to circle the airport before I found the entrance to the rental car lot, which still had no signs that I could see. It’s still a bit of a drive from Amarillo to Altus (about two and a half hours, depending on route), but I’d consider using it as my Altus airport again. 2014 has been a record travel year. 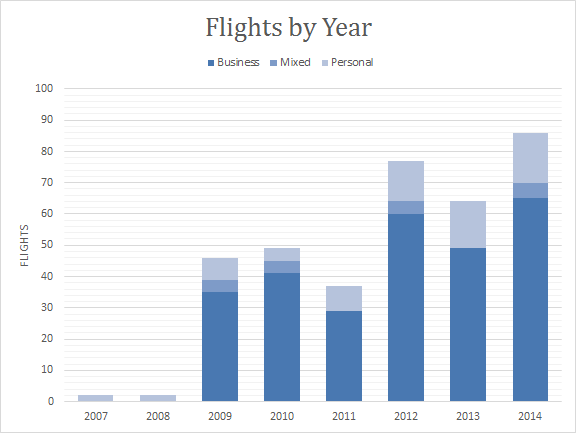 I have flown on 86 flights this year, which has been my best year yet. In particular, the last four months of the year have had me traveling about three weeks a month; I’m on a high stakes program at work, and it’s been a particularly busy travel time for that program. Hotel nights are up this year, too. From 2011 through 2013, I was doing a respectable amount of travel, but the phase of my program combined with budget cuts (and the 2013 federal furloughs and shutdown) had a serious effect on the number of nights I spent on the road. However, I moved to a higher priority program in mid-2013, so while our budget still isn’t great, the priority of the program and the acquisition phase we’re in means that mission-critical travel has climbed back up. 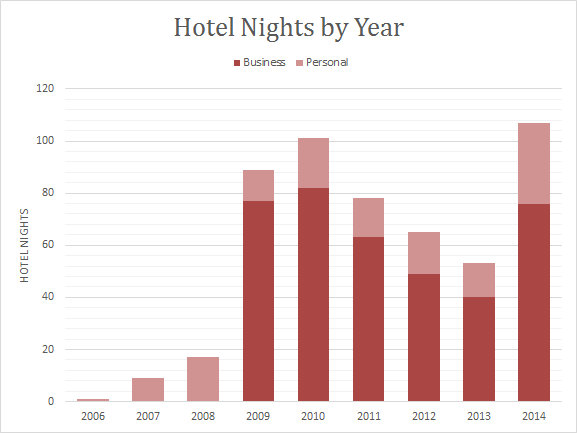 In addition, I’ve had far more personal hotel nights this year than usual, an effect of taking a good number of weekend trips when I got the chance, plus a true vacation in the summer. 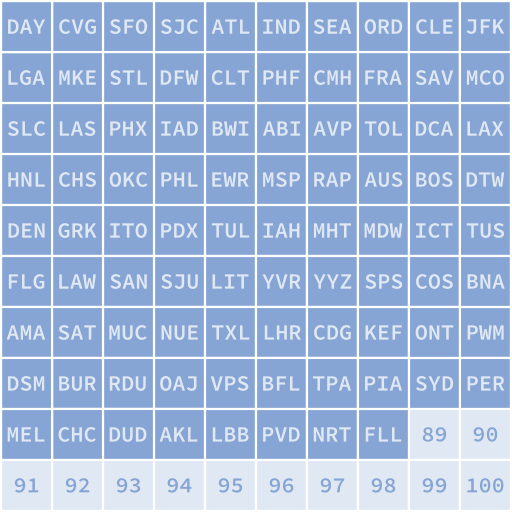 This put me at 54 total airports visited out of my 100 airport goal. I’m over halfway there! I was able to reclaim Hilton HHonors Diamond this year – in fact, I hit the 60 nights required for Diamond in September, and ended the year with 96 elite-qualifying nights. 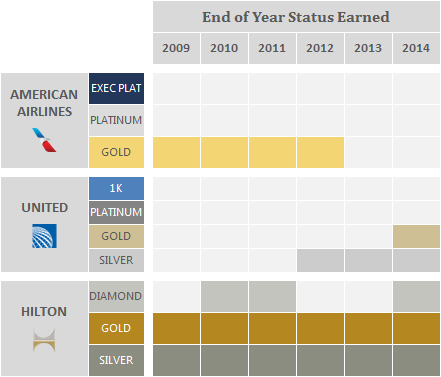 In addition, I was able to hit United MileagePlus Gold for the first time (in fact, it’s the first time I’ve hit the second tier on any airline’s program). 14 – 15 Apr, Newark (EWR): High winds cancelled my connecting flight. 27 – 28 May, Chicago-O’Hare (ORD): Thunderstorm cancelled my connecting flight. Also had to take an extra layover in Denver the next day. 5 – 6 Jul, Orlando (MCO): A mechanical issue led to a delay as the airline brought in a replacement aircraft; the replacement aircraft ingested a bird into the engine, leading us to wait for a second replacement aircraft. By that time it was after 22:00, so we accepted a flight change to the following afternoon. 25 – 26 Aug, Chicago-O’Hare (ORD): Air Force Two closed the ramp at Chicago, followed by a thunderstorm. This one was quite a trip. 10 – 11 Oct, Charlotte (CLT): A stuck cargo door at Lawton led to a chain of delays that ended up with me being stuck overnight at Charlotte. 11 – 12 Dec, Chicago-O’Hare (ORD): I was delayed leaving Orlando by a late incoming aircraft, causing me to miss my connection in Chicago.